A common question from clients is whether a quit claim deed transfers less interest in the property than a warranty deed or special warranty deed. 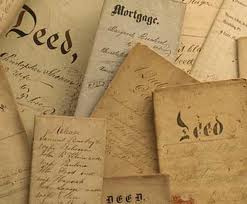 The short answer is “no.” All three types of property deed transfers can transfer the same interest in the property. 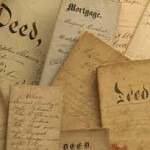 That said, there are several factors that need to be considered to determine which type of transfer is best for you as there are other significant legal differences between the each type of deed. For a free confidential consultation to discuss your options in transferring property, or having someone removed from, or added to, a property deed, contact Maryland attorney Stephen J. Reichert at 410-299-4959, sreichert@reichertlegal.com or by clicking here. Day, evening and weekend appointments are available in office or at your residence. Serving clients in Baltimore City, Baltimore County, Anne Arundel County, Howard County, Carroll County, Harford County, Frederick County and Montgomery County.